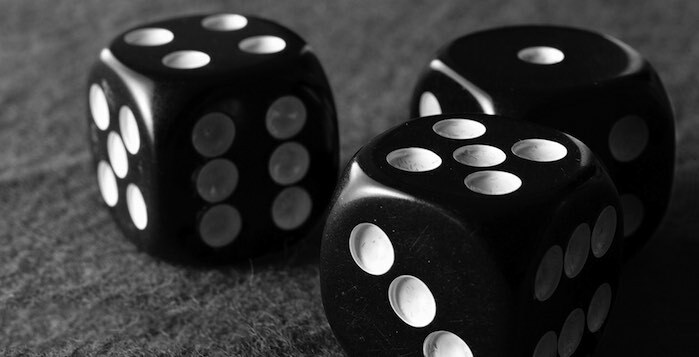 Monte Carlo Simulation continues to increase in popularity as risk becomes a more pressing issue in many activities. This list of Monte Carlo Simulation Excel add-ins covers varying levels of sophistication and cost – from Risk Analyser at US$49 to others which cost thousands of dollars. This diversity should present enough options to find the most suitable product for particular needs.